You know Amelia Earhart. Now, meet the Michigan woman who opened the skies to female pilots. 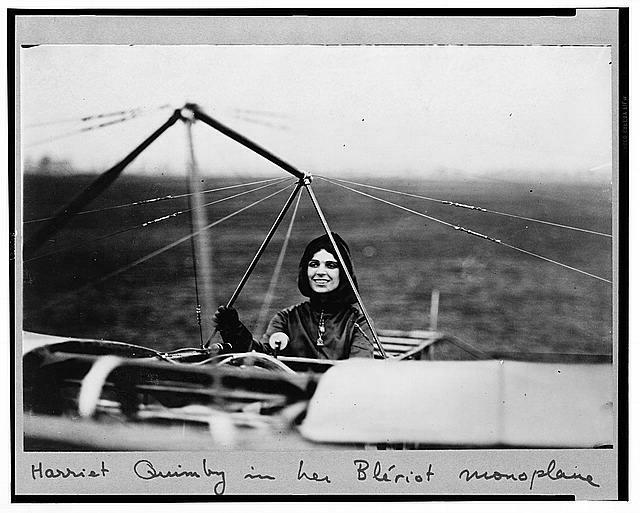 An archive photo of Harriet Quimby in her Blériot monoplane. Stateside's conversation with the Michigan History Center's Rachel Clark, and Matt Anderson, Curator of Transportation at the Henry Ford. A century ago, a Michigan woman soared above the patriarchy, flouting the restrictions placed on women in her era. It was on this day in 1911, that Arcadia Township's Harriet Quimby became the first female pilot licensed in the nation, blazing the way for famous aviator Amelia Earhart. Michigan History Center's Rachel Clark and the Henry Ford Museum of American Innovation's Curator of Transportation Matt Anderson spoke with Stateside about the trail-blazing aviator. "She became interested in aviation the way a lot of folks did in the first years of the 20th century — by attending an airshow," Anderson said. "She had gone to Belmont Park in New York in October of 1910 and saw the Moisant family flying circus, and was just kind of captivated by the whole experience. And, being clever, she convinced her editors at Leslie's [Illustrated Weekly] to pay for her to get flying lessons, something like $750. And in exchange, she agreed to write about her experiences learning to fly and being a pilot as well." Listen above and learn what obstacles Quimby faced while earning her license, how she made a name for herself in the aviation world, and more about her untimely death in 1912. Stateside’s conversation with Mark Harvey of the Michigan History Center and Scott Burnstein, author. 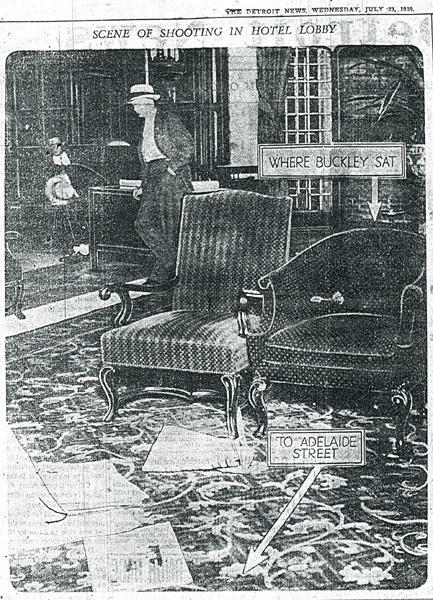 Like something out of a gangster movie, radio personality Jerry Buckley was gunned down in the La Salle Hotel in Detroit 88 years ago this week. Buckley’s killer was never found, and the mystery of his death involves mobsters, a city mired in violence, and a corrupt mayor who was recalled, in part, because Buckley protested his election on the radio. This year marks the hundredth anniversary of the end of World War One. Michiganders were an important part of that hard-fought victory. 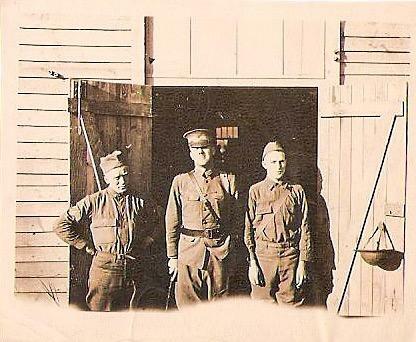 Thousands of men fought in France with the 32nd Division, known as the "Red Arrow" Division. Among them: Joseph Bachus, grandfather of author Richard Bachus. The elder Bachus, a native of Ann Arbor and Harbor Springs, led his men into the trenches and received a battlefield promotion from General John Pershing. Stateside's conversation with Mickey Lyons, a Detroit historian and blogger, and Mark Harvey, state archivist with the Michigan History Center. 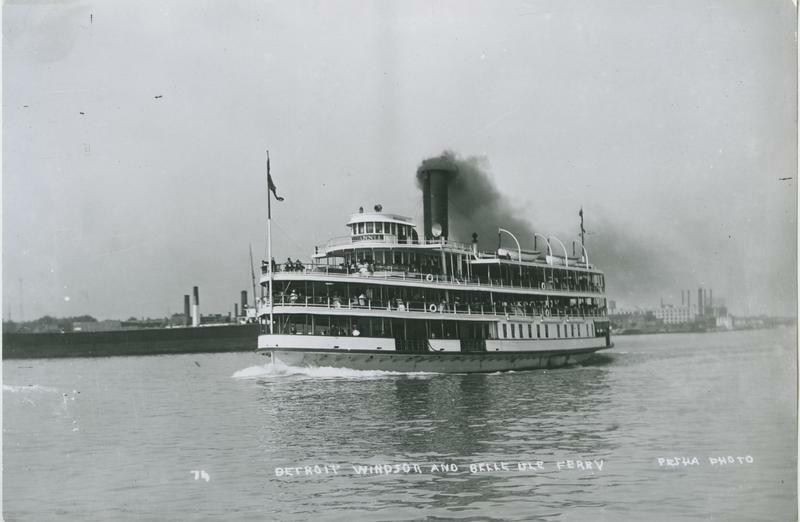 With ground breaking this week on the Gordie Howe International Bridge between Windsor and Detroit, it seems like the perfect time to mark the 80th anniversary of the last passenger ferry to cross the Detroit River. With the tap of your finger, you can access pretty much anything these days, whether you're streaming a movie or ordering a pair of shoes. 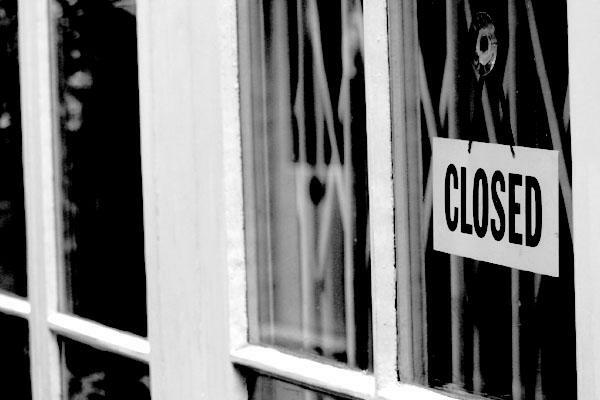 But just 50 years ago, Michigan had a law banning most businesses from being open on Sunday.